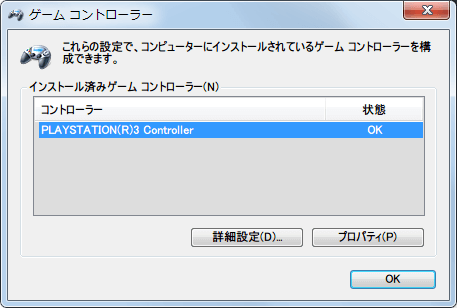 Latest Xbox 360 Controller Drivers available. 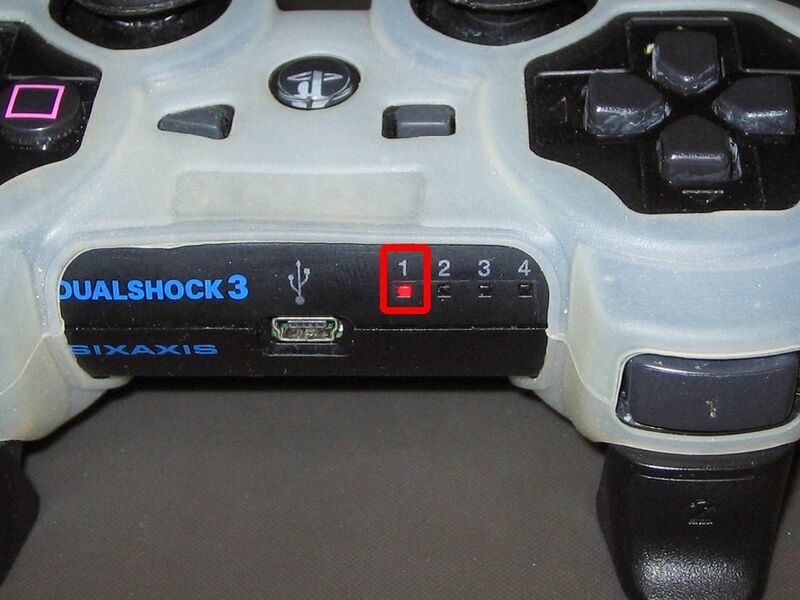 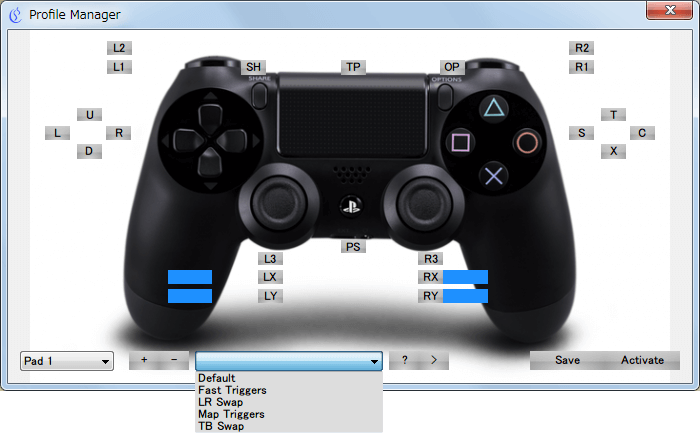 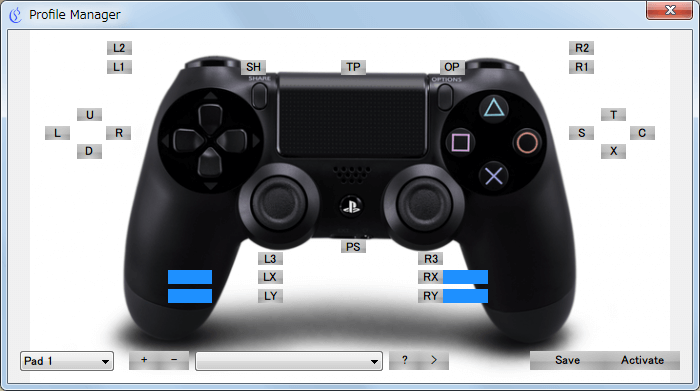 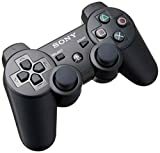 Genuine Sony DualShock3 or DualShock4 or SixAxis Controller(s). 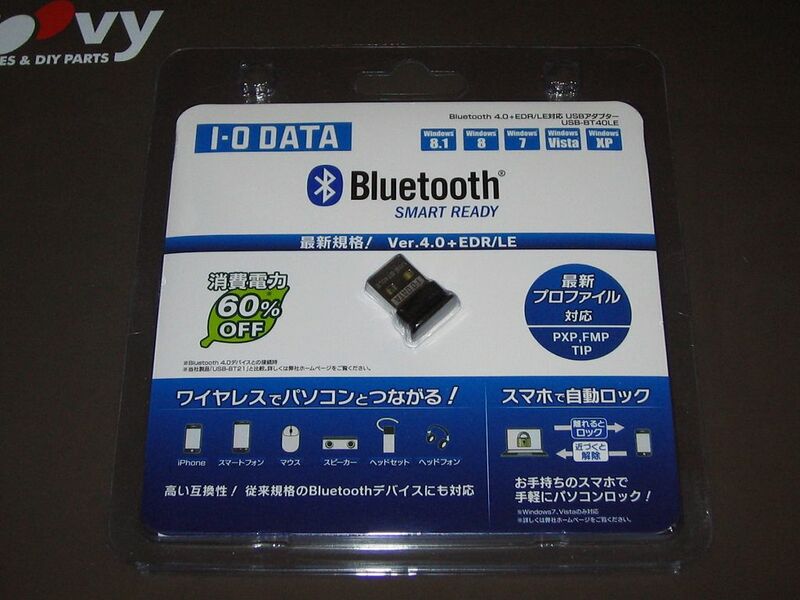 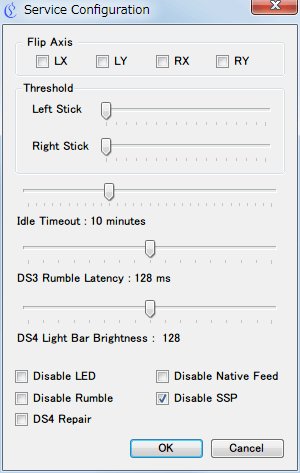 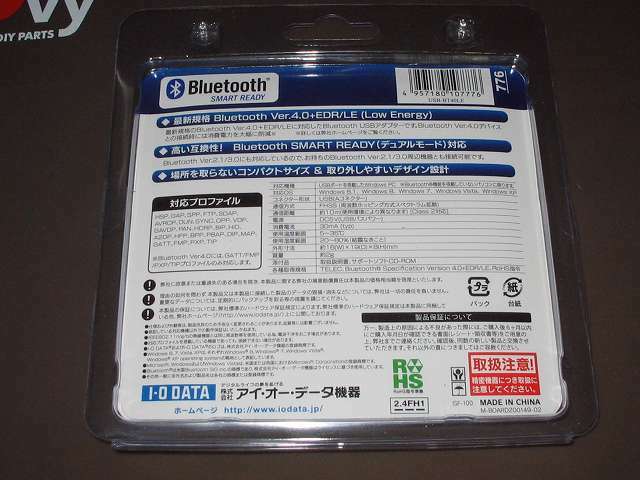 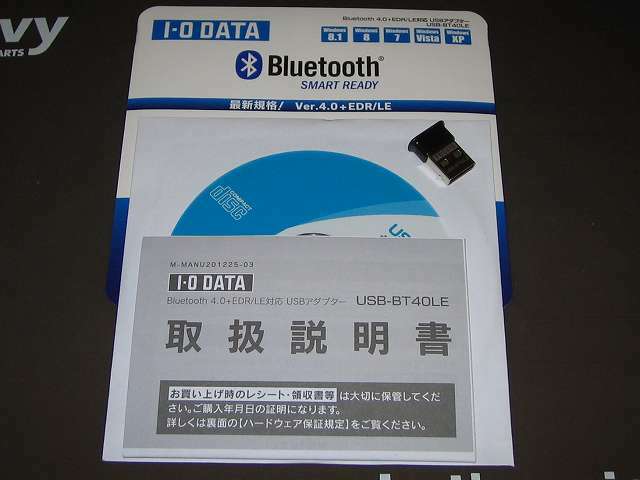 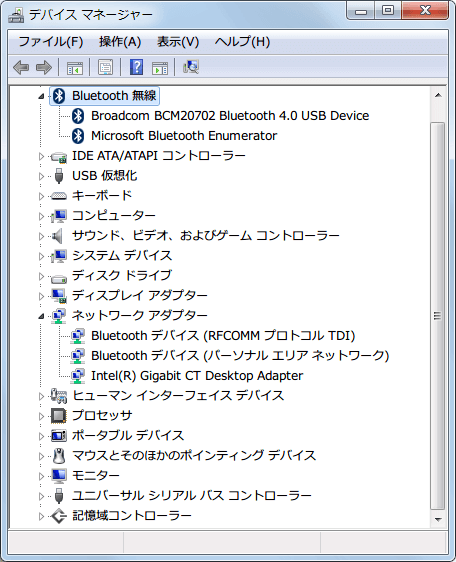 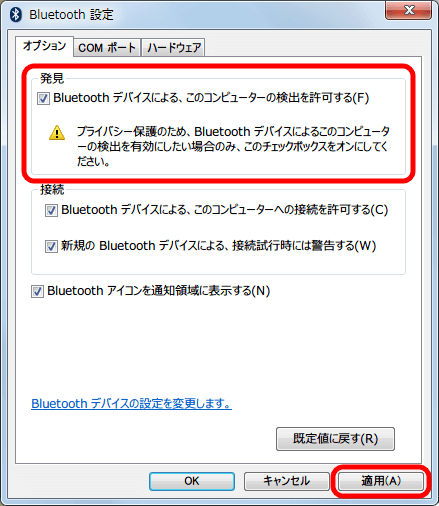 Minimum of Bluetooth 2.0 + EDR Dongle (if using Bluetooth). 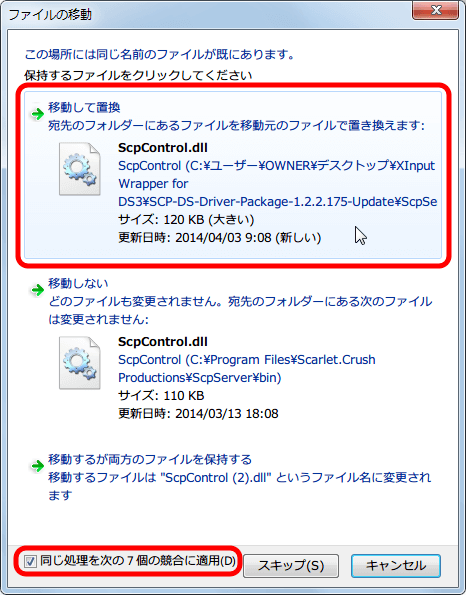 Administrator rights on your PC. 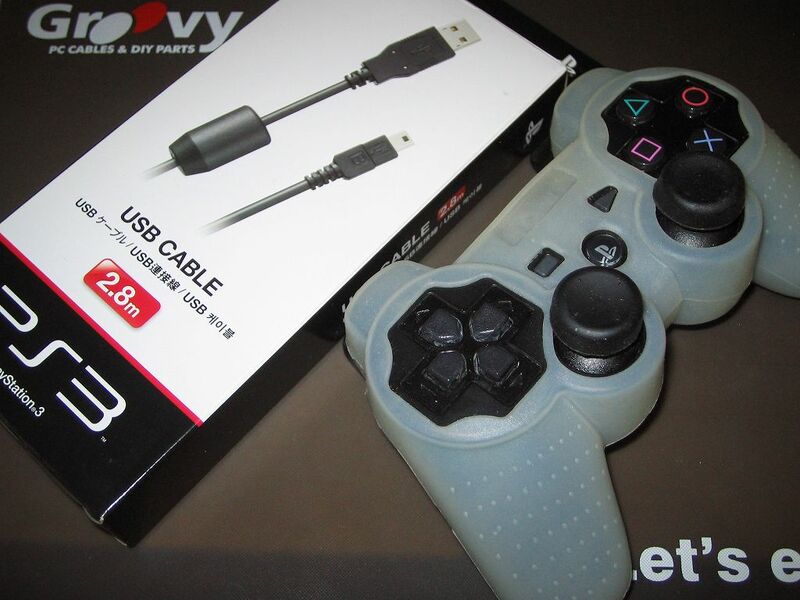 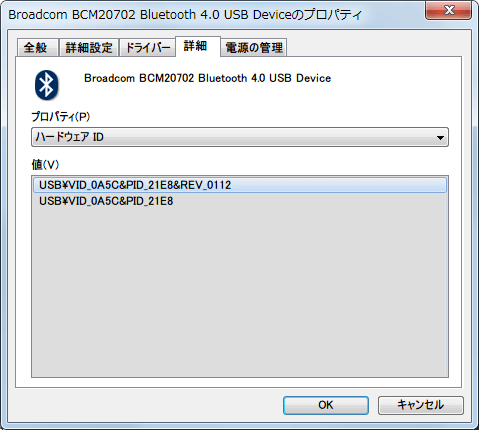 Note : The Bluetooth Driver requires that you dedicate a Bluetooth Dongle to DS3/DS4 use. 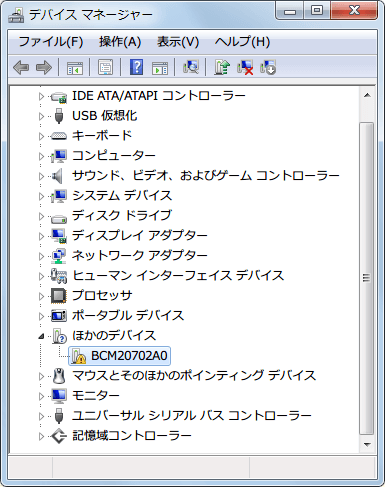 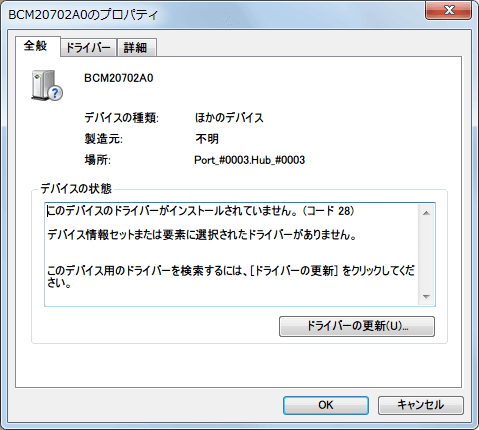 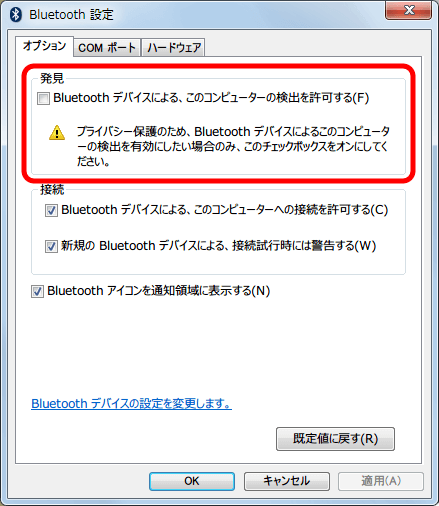 It will not be usable by other Bluetooth devices after the driver has been installed. 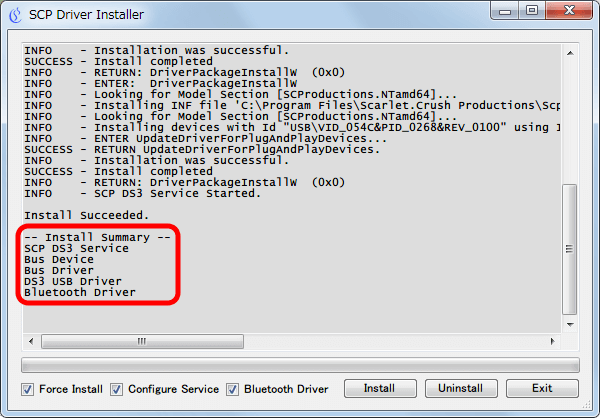 A windows will pop up showing how to install the driver, if not, go to settings and click "Controller/Driver Setup"
Connect your Dongle and DS3 via USB and let Windows install it's default drivers. 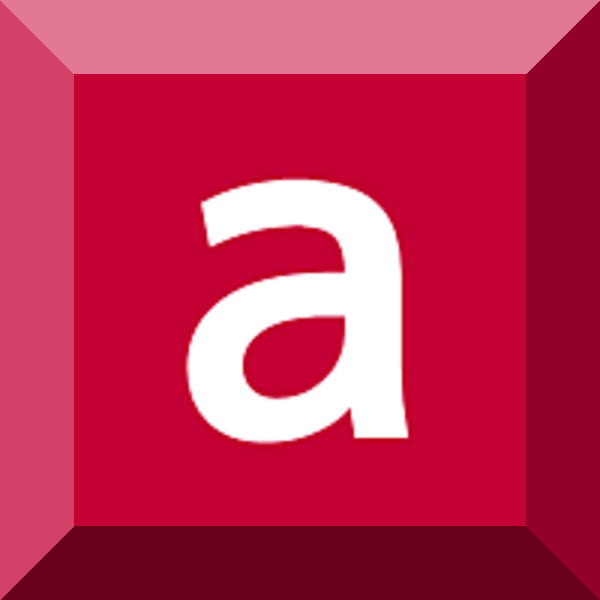 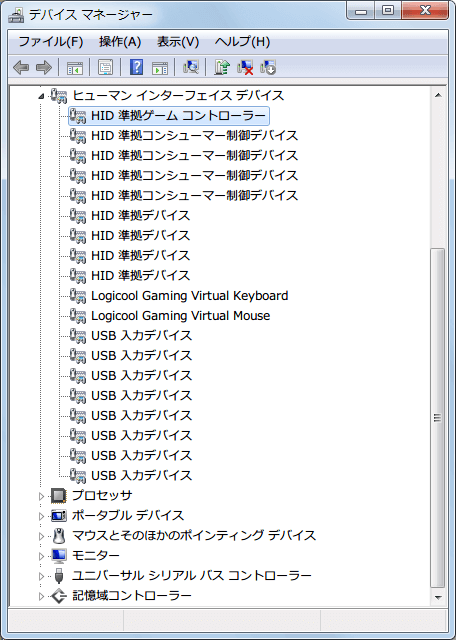 Copy the archive to a temporary directory [eg C:\Temp]. 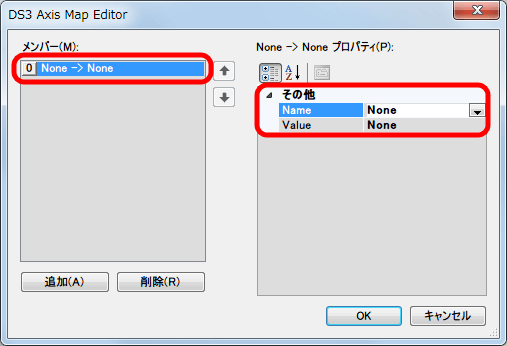 Right click on the archive and select Properties. 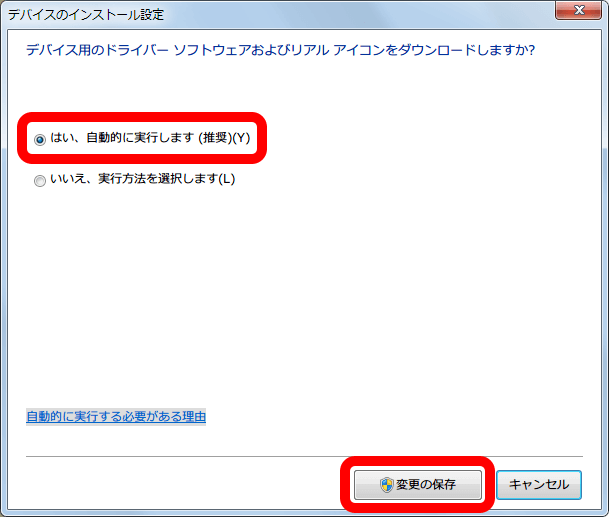 Click the Unblock button if it is displayed on the General tab. 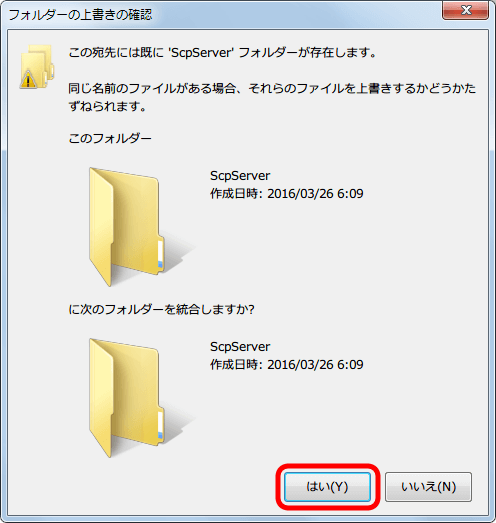 Copy the contents of the ScpServer\bin to the directory you created. 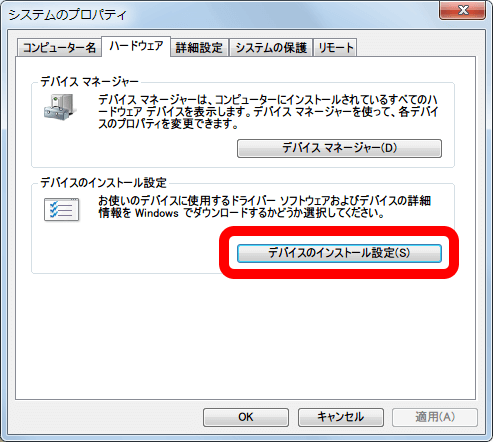 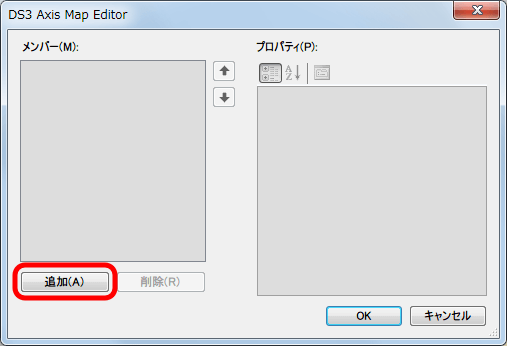 XP/Vista - check the Force Install option. 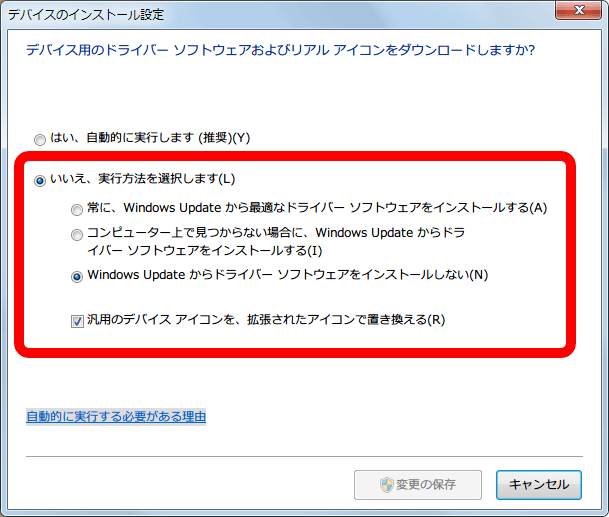 Win 7/8 leave it unchecked. 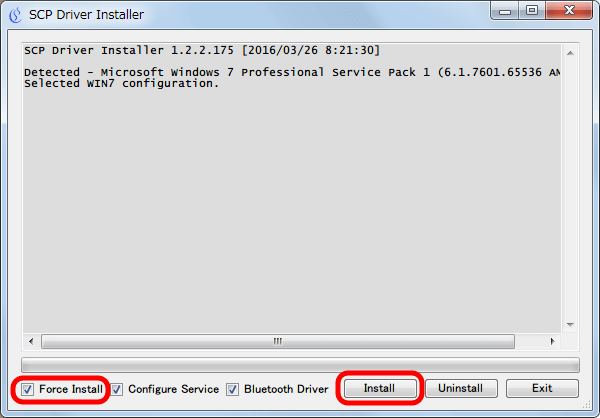 If you do not see the install summary as per screenshot and your dongle is in the directly supported list - click Uninstall, check the Force Install option, click Install. 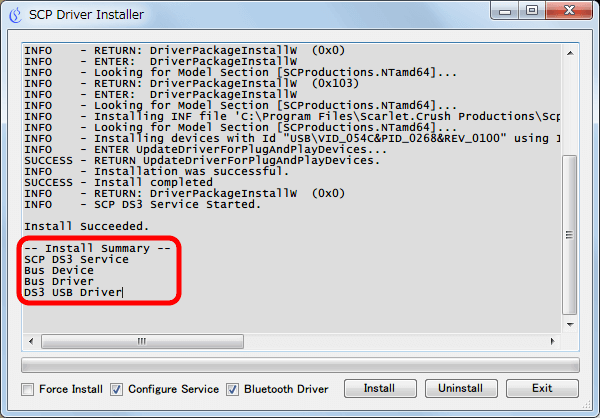 * create from an elevated command prompt if you have UAC enabled. 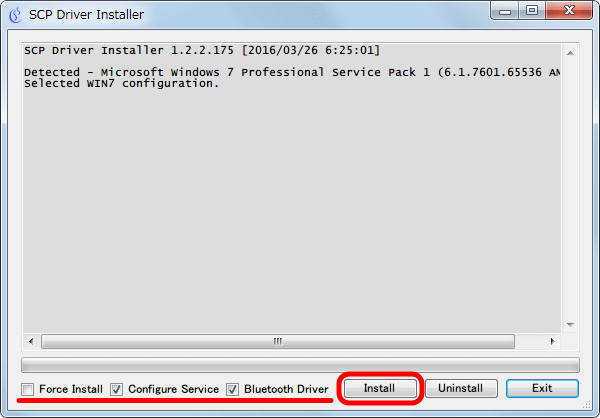 The directory should not be created anywhere off your User directory (eg on your Desktop, or in your Downloads directory), it should also not be on a Network drive. 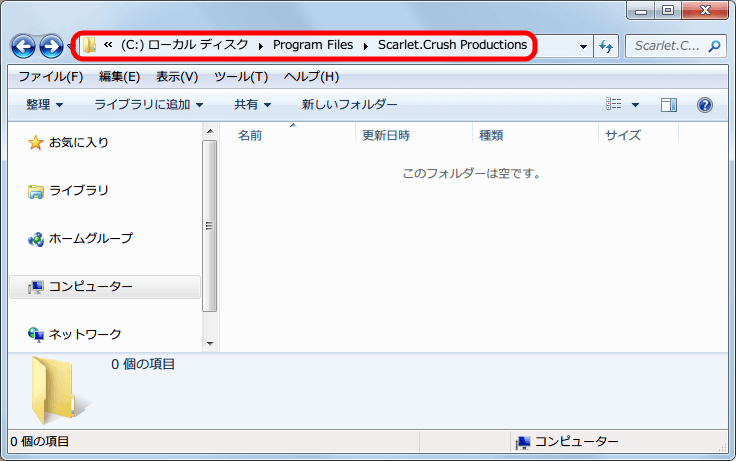 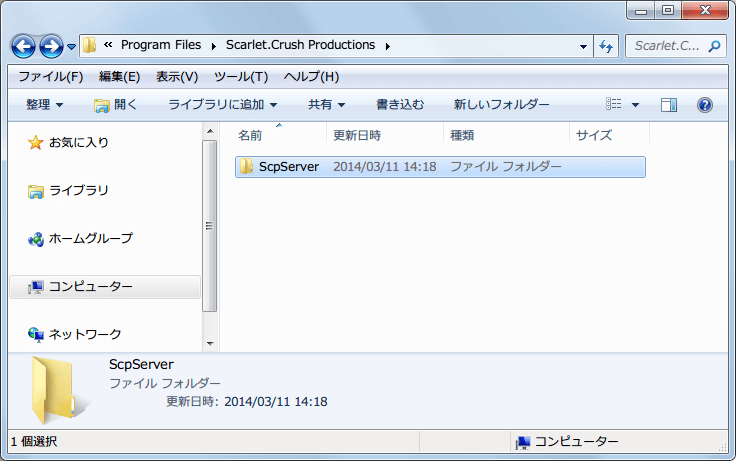 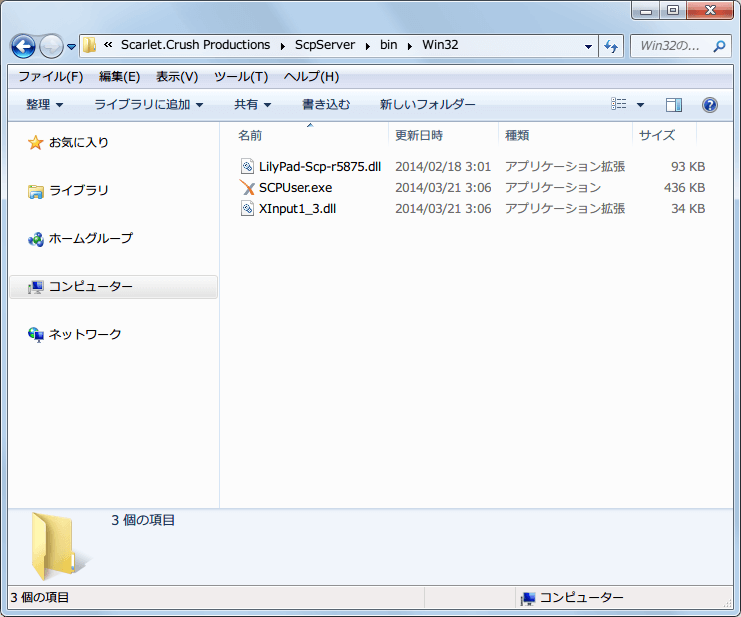 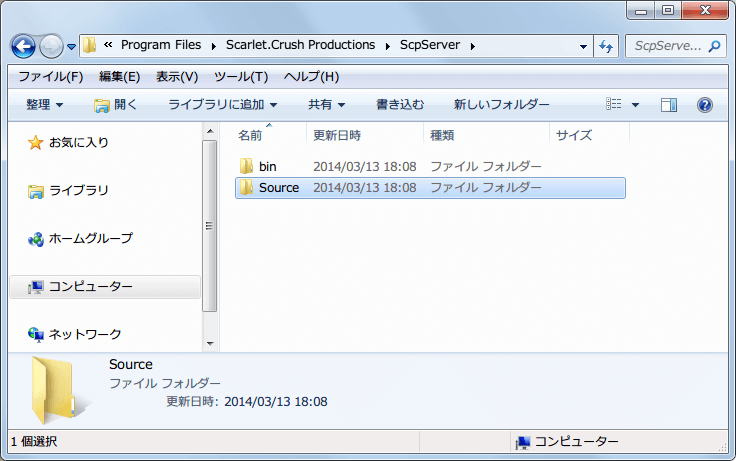 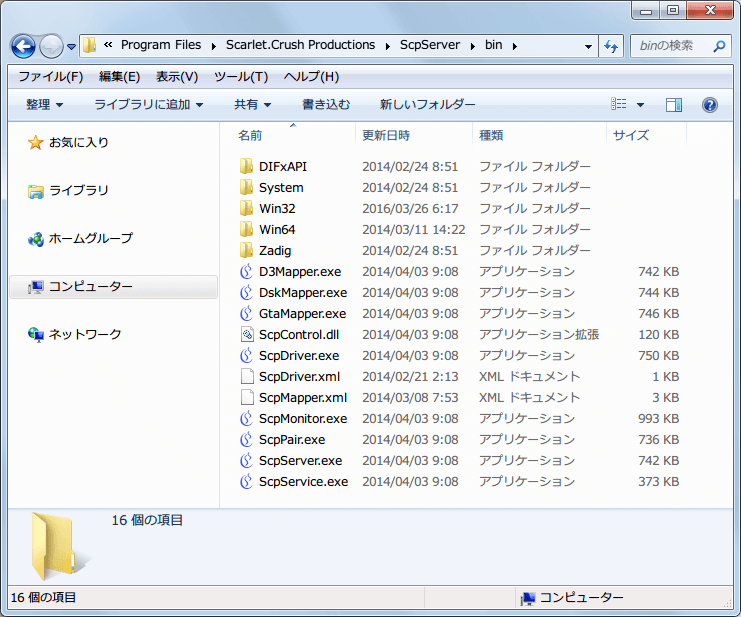 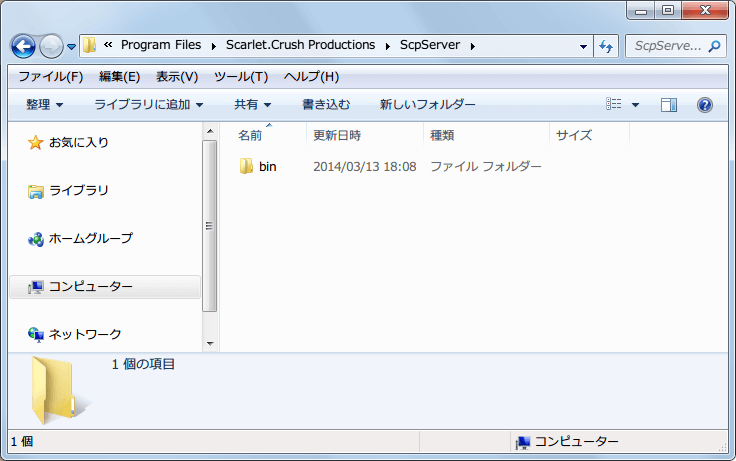 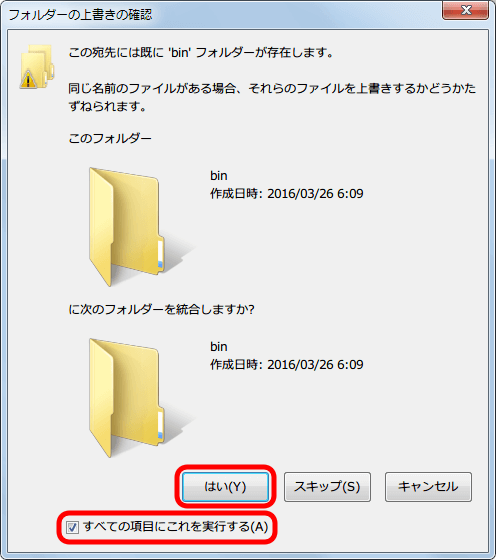 Copy the contents of the ScpServer\bin folder to your existing install folder. 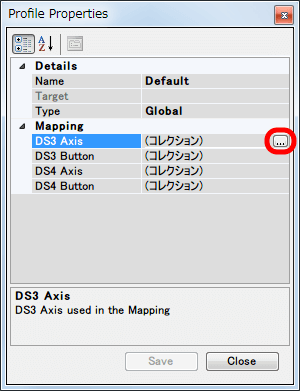 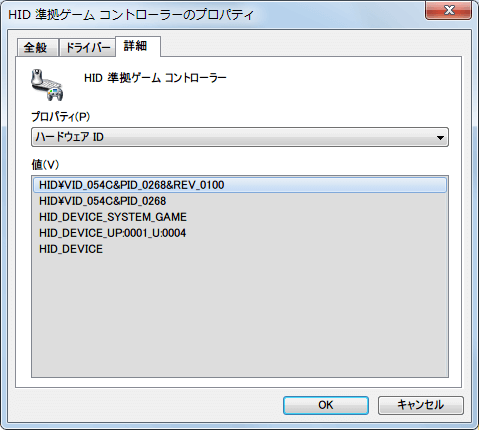 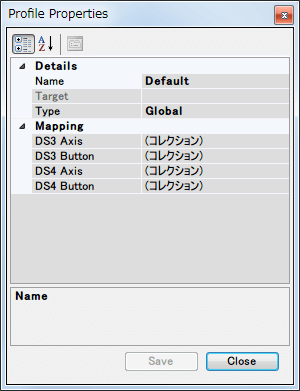 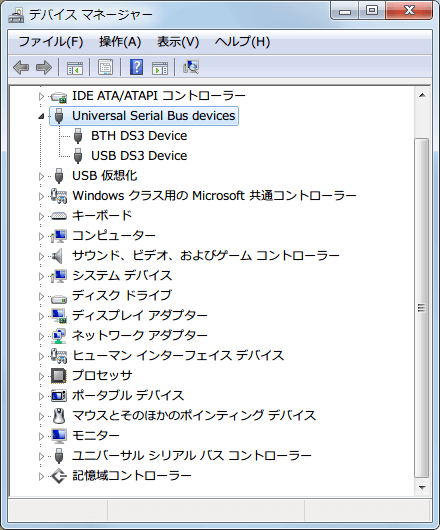 Important - make sure your Bluetooth dongle and DS3(s) are plugged in via USB before installing the drivers. 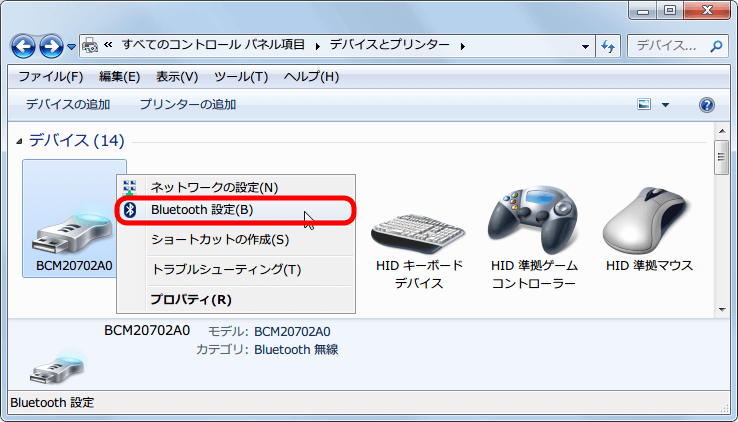 Xbox 360 Controller Drivers - these are available from Microsoft here. 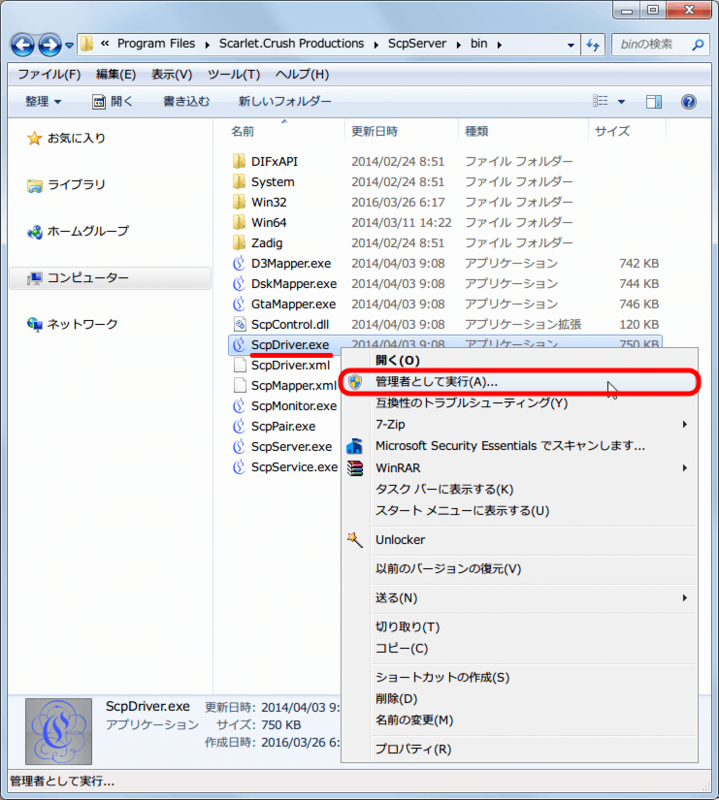 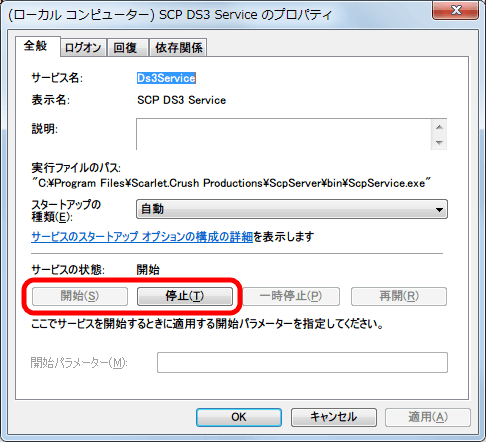 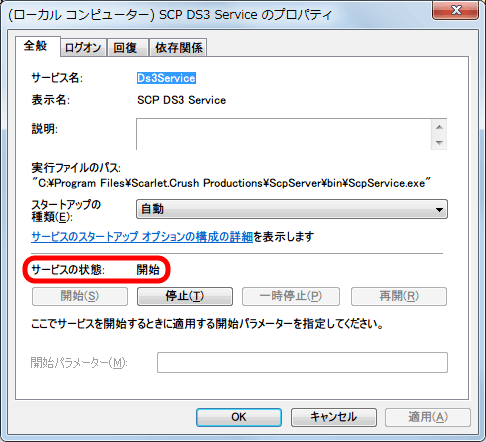 Windows XP and Vista - Run after installing the SCP Drivers. Disconnecting a DS3 - Press and hold L1 + R1 + PS for 2 seconds. 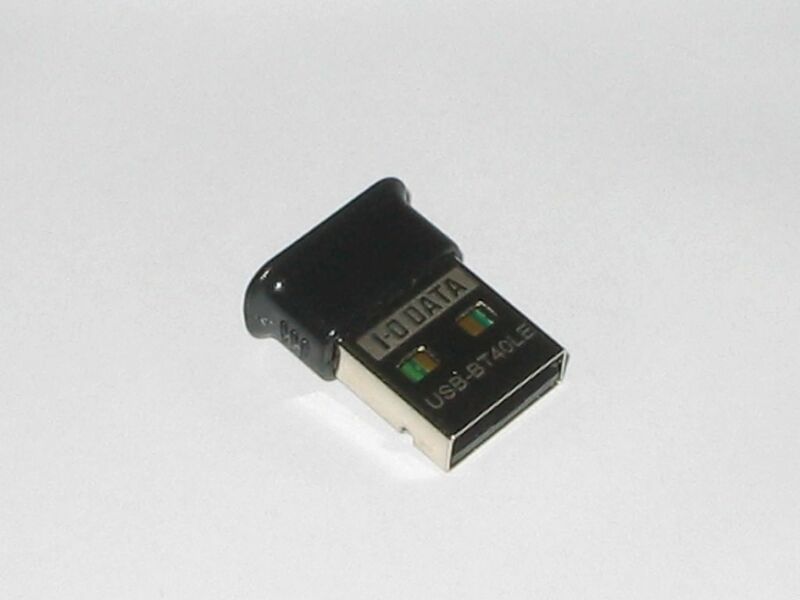 Copyright © awgs Foundry All Rights Reserved.